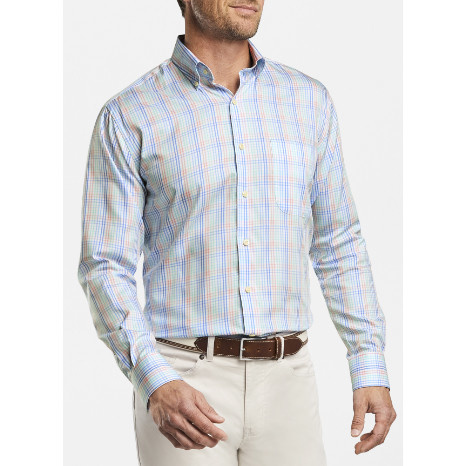 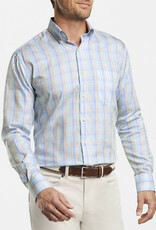 We developed the multi-gingham sport shirt for ultimate comfort and style. 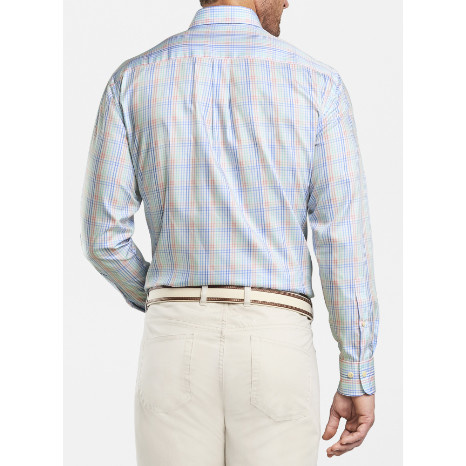 It’s constructed from an intimate blend of cotton and silk fabric for enhanced softness and vibrant, high-definition color. 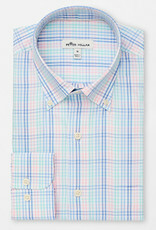 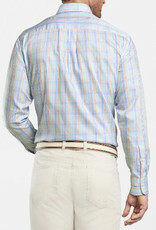 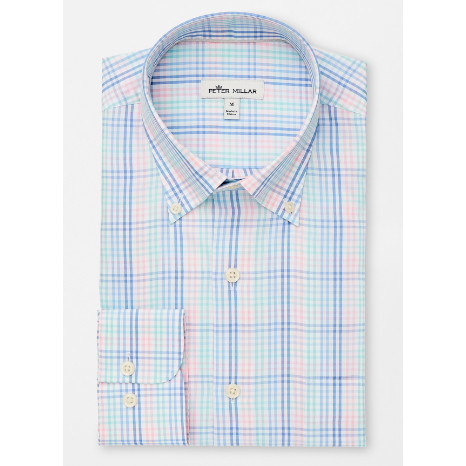 Pair it with Peter Millar soft jackets and trousers for a sophisticated appearance at more formal occasions.